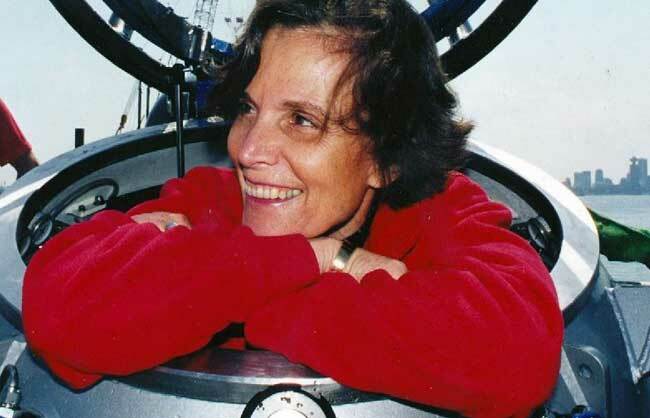 Now explorer in residence for National Geographic Dr Sylvia A Earle has been bestowed with a variety of sobriquets which explains that fascinating title. 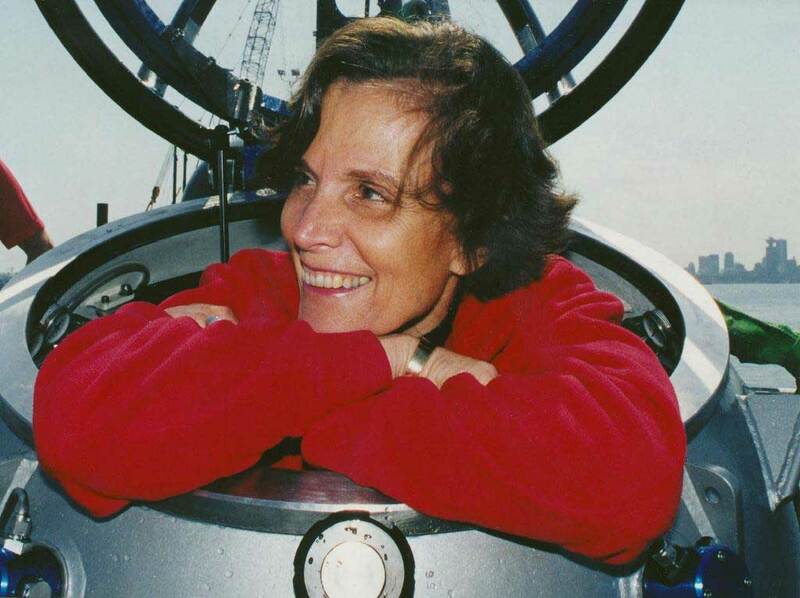 The New Yorker refers to Dr Earle as ‘Her Deepness’, the Library of Congress call her ‘Living Legend’ whilst time magazine named Sylvia Earle its first ‘Hero for the Planet’. 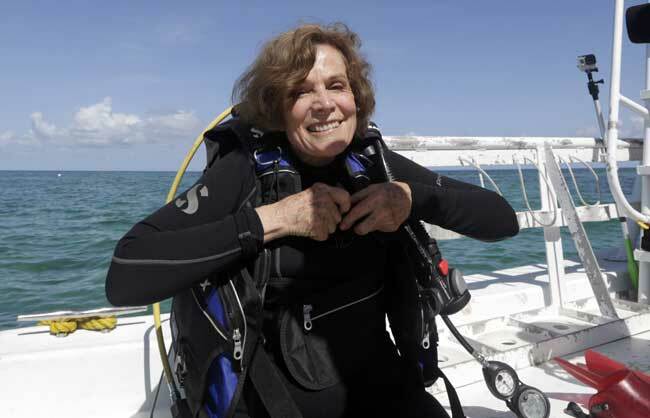 Moving Sushi name her the grand dame of ocean conservation and Dr Sylvia A Earl, without doubt, is more than just an oceanographer, explorer, author and lecturer – although that would be enough to fill most people’s CV. 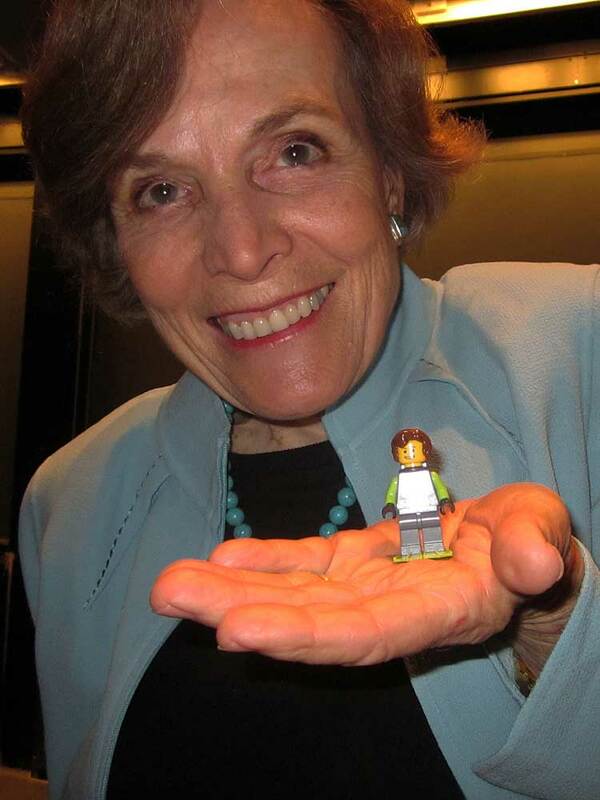 Sylvia Earle was born in New Jersey, USA, in 1935 and raised on a small farm. The family moved to Florida when Sylvia was thirteen which ignited the teenagers love of the coast, the ocean and its wildlife. 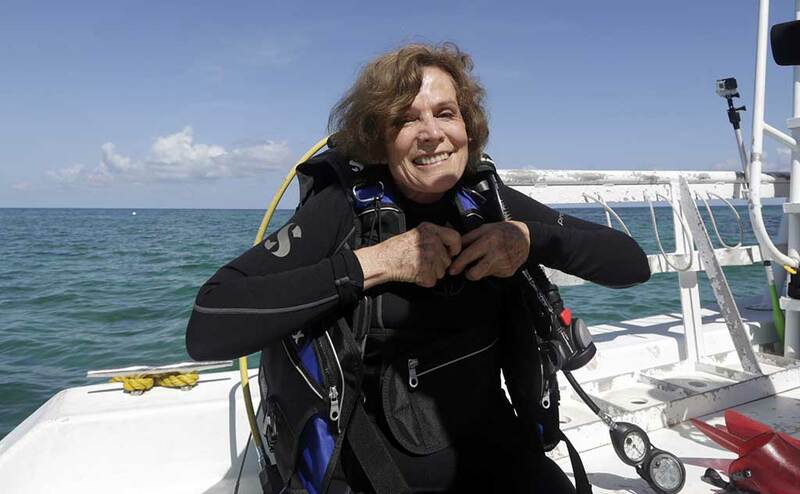 Her parents could not afford to send her to college but Sylvia Earle was an exceptional student who won scholarships to Florida State and she supported herself financially by working on college laboratories. 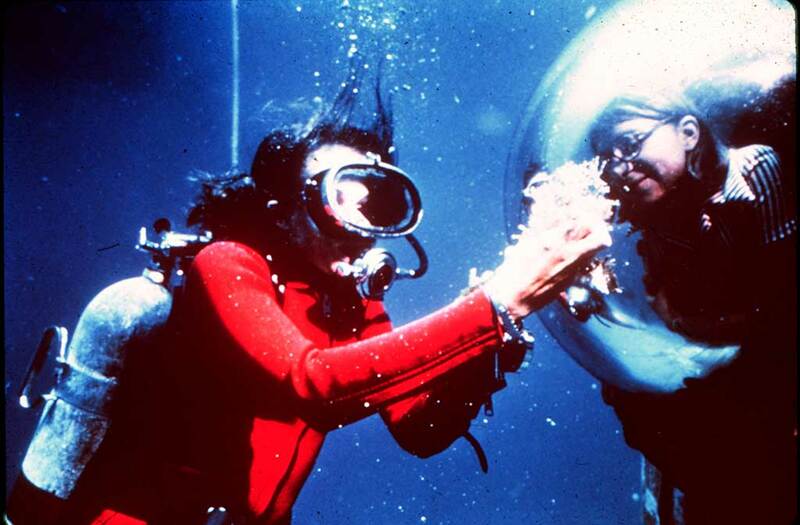 This was where she learnt to scuba dive, so that she could study marine life close up, and she specialised in marine botany which she believed to be the first step in gaining an understanding of the underwater ecosystem. She was proved right in 1966 when her Ph.D dissertation created a ‘sensation in the oceanographic community ‘ (Academy of Achievement) with its long and detailed first hand study of aquatic plant life. 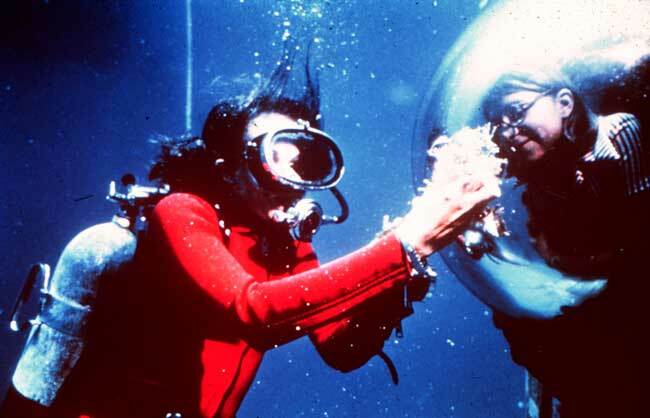 In 1970 Sylvia Earle led an all female research expedition to live for weeks at a time on the ocean floor off the Virgin Islands; in 1979 she walked untethered on the ocean floor at a lower depth (1,250 feet below the surface) than any person before or since; in the 1980s she started the companies Deep Ocean Engineering and Deep Ocean Technologies which designed and made a new range of undersea vehicles and, in the early 1990s Sylvia Earle took leave of absence from those companies to be become Chief Scientist of the USA’s National Oceanographic and Atmospheric Administration. Dr Earle has received too many honours and awards to be listed here however National Geographic proudly point out that she has led more than 100 expeditions and logged over 7,000 hours underwater. 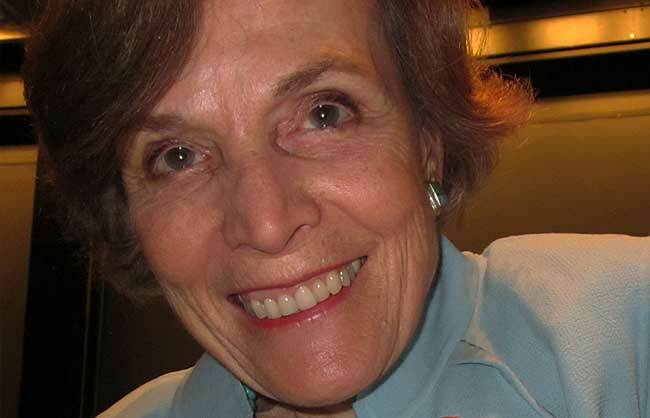 They add that her research concerns marine ecosystems with special reference to exploration, conservation… Her special focus is on developing a global network of areas on the land and in the oceans safeguarding the living systems that provide the basic underpinnings of global processes.